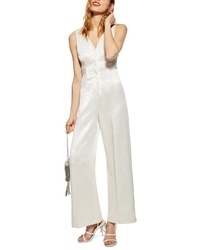 Topshop Sparkle Faux Wrap Romper $75 Free US shipping AND returns! Topshop Crystal Romper $38 $65 Free US shipping AND returns! Topshop Playsuit $95 Free US shipping AND returns! Topshop Glitter Stripe Romper $44 $75 Free US shipping AND returns! Topshop Velvet Wrap Romper $32 $55 Free US shipping AND returns! Topshop Satin Scallop Playsuit $68 Free US shipping AND returns! Topshop Jacquard Romper $37 $75 Free US shipping AND returns! Topshop Crystal Strap Romper $38 $65 Free US shipping AND returns! Topshop Check Button Romper $33 $68 Free US shipping AND returns! 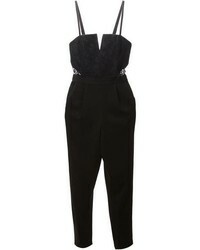 Topshop Tux Jumpsuit $140 Free US shipping AND returns! Topshop Snow Leopard Jumpsuit $95 Free US shipping AND returns! Topshop Sleeveless Satin Twill Jumpsuit $125 Free US shipping AND returns!